The fact that an attic is the coziest space in the house even before you decorate it almost like a given. 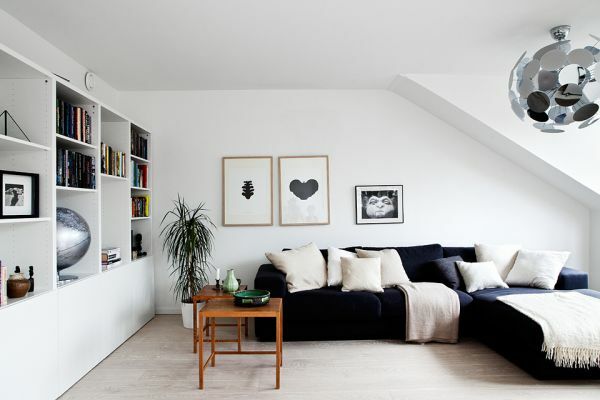 You can’t take this away from the attic, not even when you create a minimalist décor with neutral colors. What might seem cold in other spaces will look simple but cozy in here. And since the best way to learn and remember something is through examples, let’s take a look at such a space.